OnBeat approached Chronos in 2016 to create a non-proprietary group cardio app. 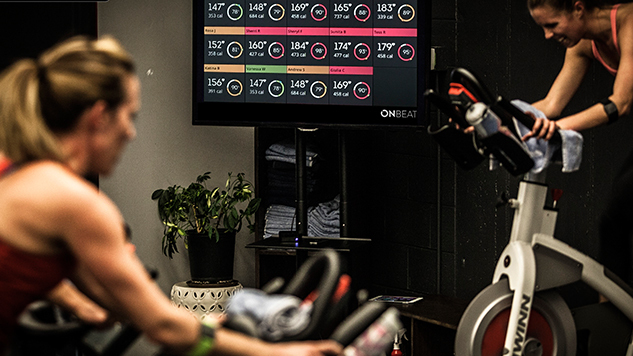 Gyms who use OnBeat in their fitness classes can connect up to 50 heartrate monitors simultaneously and display cardio results for participants in real time. Additionally, integration with MINDBODY ensures they are able to import class lists effortlessly. 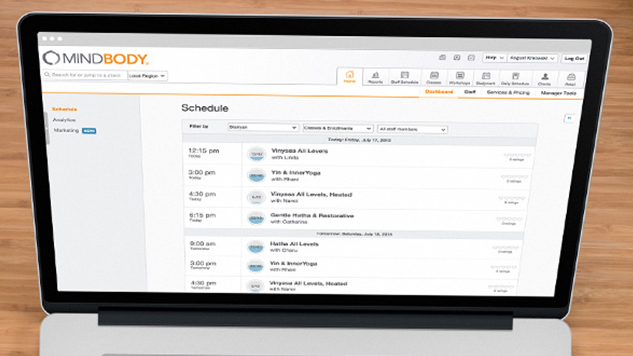 With scheduling technology integrated in many major gym systems, we worked with Mindbody’s API to integrate their technology with our application. This allows participating gyms to quickly and efficiently load athletes and their HR monitors into the OnBeat app from already scheduled classes in Mindbody. Bluetooth and ANT+ signals assist in the tracking of each consumer's Target Heart Rate throughout the workout process, allowing instructors to push their attendees to achieve the highest possible result. The HR technology pairs with the app and the TV and allows in room utilization of the technology.